The U.S. central bank held interest rates steady, cut its forecast for hikes and will stop shrinking its balance sheet in September. There are signs of slowing global and domestic growth, but the package looks more like a market wish list than the result of data-driven analysis. The U.S. Federal Open Market Committee on March 20 left its policy federal funds interest rate unchanged in the range 2.25-2.5 percent. 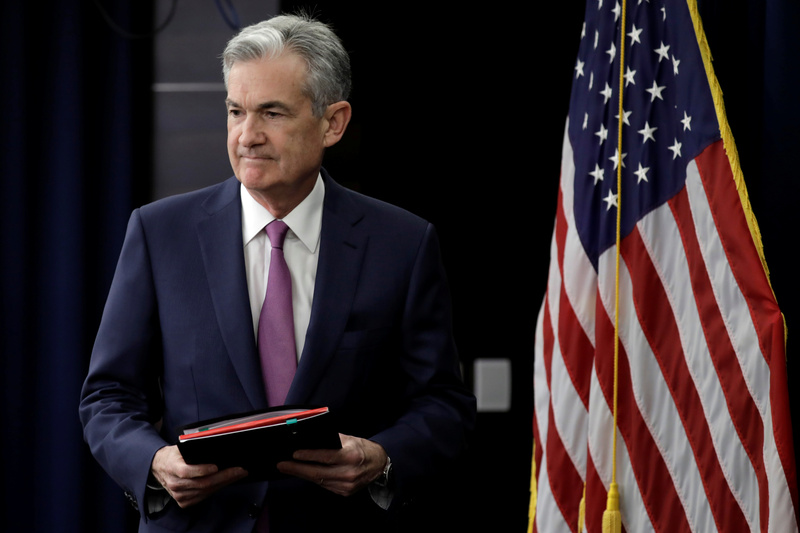 In a major shift, the Federal Reserve’s monetary policy committee also now expects to raise borrowing costs only once more through 2021, and no longer anticipates the need to guard against inflation with restrictive monetary policy. In addition, the Fed said it would slow the maximum monthly reduction in its holdings of Treasury bonds to $15 billion from $30 billion, beginning in May. It said it would end its balance-sheet runoff in September provided the economy and money-market conditions evolve as expected. Also on March 20, the Business Roundtable released its first-quarter CEO Economic Outlook Index. It declined to 95.2 in the first quarter of 2019, a decrease of 9.2 points from the previous quarter and 23.4 points from its peak a year earlier, though still strong relative to its historical average of 82.4. All three components of the measure – a composite of chief executives’ expectations for sales and plans for capital spending and hiring over the next six months – slipped in the most recent reading. All, though, remain above their long-term averages.